Embrace this Pokémon, a creature that is extremely loyal to its Trainer! 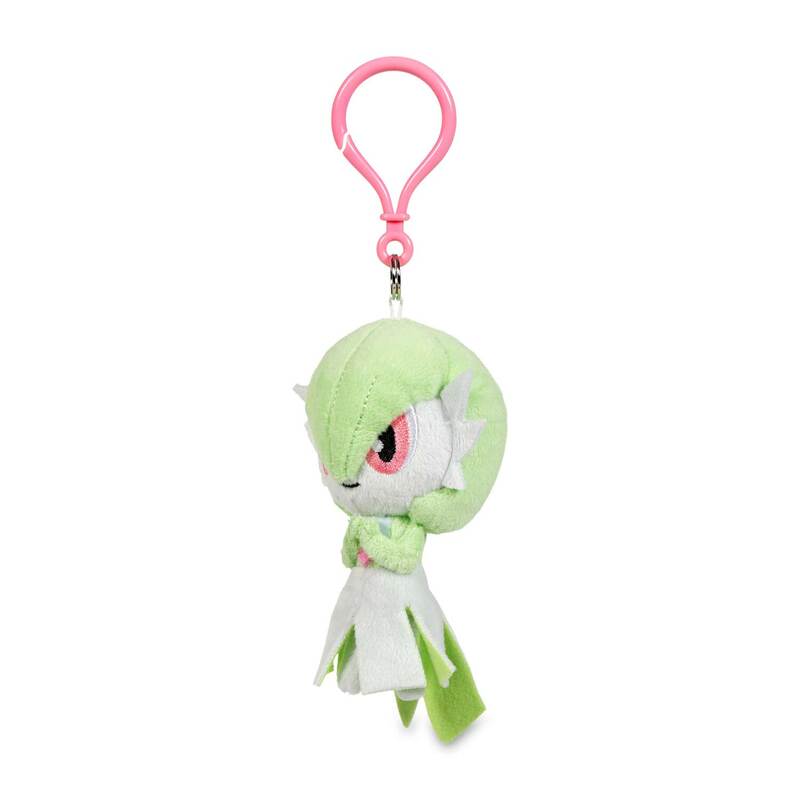 Gardevoir is the Fairy and Psychic type, and maybe even the stylish type! 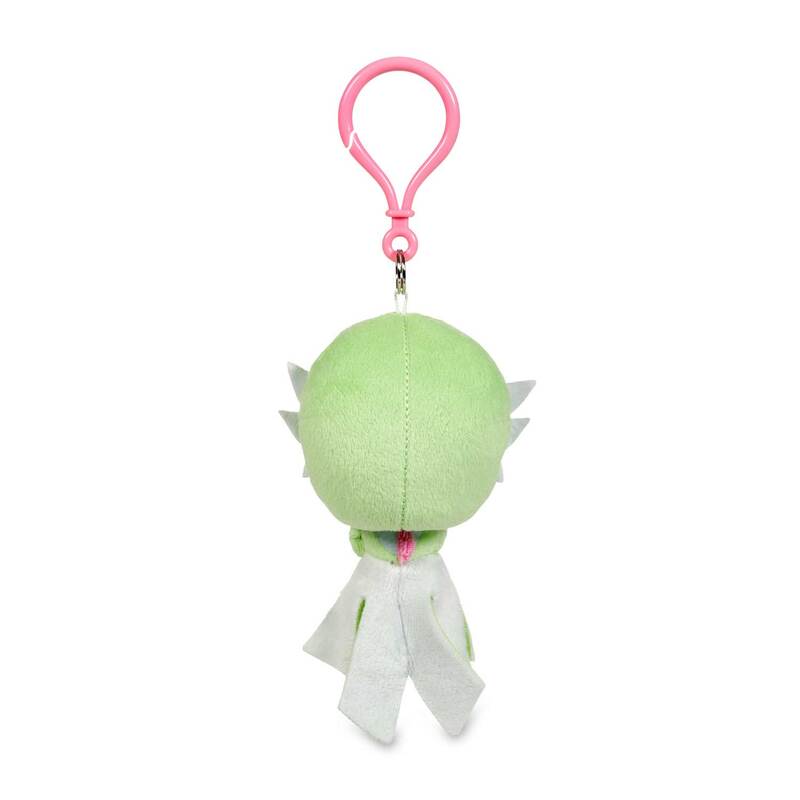 Easy to fit on a key ring or backpack, this Pokémon Petit plush is style on the go! The Embrace Pokémon in Petit plush! 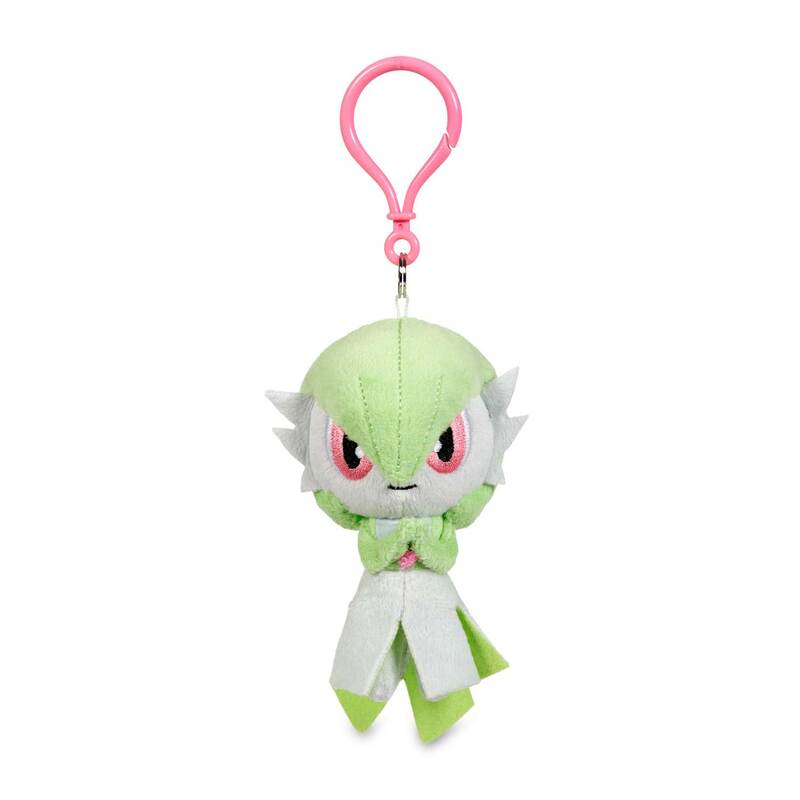 Is it more Fairy type or more Psychic type?